The Tech softball team will host the Maryland Terrapins beginning on April 13 in a three-game series. The first and only scheduled series between the two teams finds both in the middle of difficult seasons. However, over the past 15 games, the two teams have been trending in very different directions. The Jackets (18-22, 5-4 in ACC play) have dropped 10 of their last 15, including five that were stopped after five innings. Maryland (21-21, 5-4 in ACC play) has won 10 of their last 15, four of which were won early. The Terrapins will be wrapping the last three games of an eight game road trip when they visit Mewborn Field. Their recent success has been led by spurts of offense, and strong defense in close games. This sudden change in play has helped the team turn their season around after starting the season off with a string of losing streaks. Conference play started off well for Maryland. They swept Virginia in three tight games. Since then, however, they have lost two series 1-2; Carolina State. The series against Tech is a key matchup between two teams tied for the third Maryland is being led by freshman second baseman and shortstop Lindsey Schmeiser. Schmeiser, at the time of writing, leads the team in batting average with a 0.333, as well as in RBIs (with 43) and home runs (with eight). Senior Nikki Maier has put up solid number as well, with a 0.320 batting average, and 32 RBIs and eight home runs to follow up Schmeiser. Sophomore Kaitlyn Schmeiser, Lindsey’s older sister, and freshman Madison Martin have posted nearly identical numbers as the primary pitchers for the Terps. Both own 8-9 records with an ERA of 3.89, and have 69 and 73 strikeouts in 104.1 and 102.2 innings pitched, respectively. The Terps are coming off of a double-header against George Mason, which they split on April 10. Maryland lost the first game 8-3, but followed it up with a 4-3 victory. Junior Candice Beards had two strong outings and went five-for-six with three RBIs. 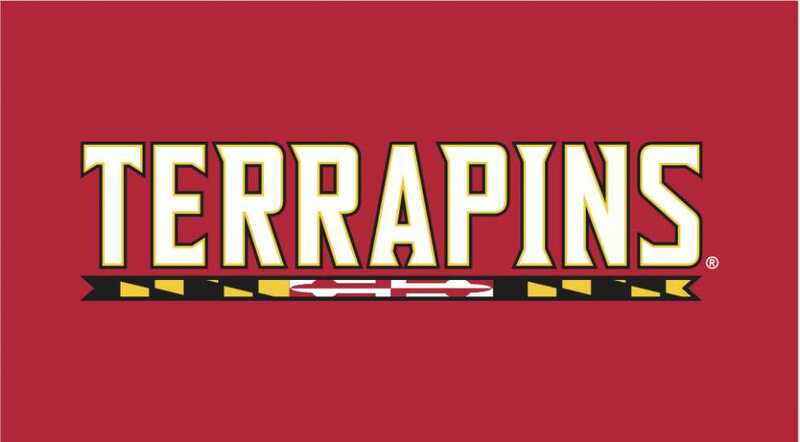 The Terps went down early in the first game and could not make up the deficit. They did take an early lead in the second game, however, and held off a late comeback attempt to move back to a 0.500 record on the season. Tech on the other hand, has been struggling. Offense has been a big issue over their past 15 games, averaging over four runs per game. That masks the fact that Tech has been held to under five runs in 10 of those games, including three shutouts. The defence has not fared much better in this span either by giving up nearly eight runs per game. The Jackets’ one bright spot during their recent struggles has been their ACC play. Tech won two out of three games against both Virginia and North Carolina State, before dropping two of three against Virginia Tech in their most recent conference series. The Jackets have received great offensive performances from juniors Ashley Thomas and Alysha Rudnik. Thomas is batting 0.422, with 22 RBIs and an on-base percentage of 0.518. She also leads the team in steals with 19 on 27 attempts. Rudnik is possibly performing even better, batting 0.416 with 33 RBIs and six home runs. She was named the ACC Player of the Week on April 2. Senior Hope Rush leads the team with 12 home runs and 41 RBIs on a solid 0.324 batting average. Rush is also doing the heavy lifting as a pitcher. She is the only pitcher on the Tech roster to have pitched more than 50 innings, and has posted a 3.69 ERA for a 9-10 record in over 115 innings pitched. She also has three saves, and has kept the batters she has faced to a batting average of 0.282. Tech lost 9-1 against Mercer in a game stopped after five innings on April 10. The Bears swept the Jackets in the season series, and were able to hold Tech to just two hits in their final meeting this season. Sophomore pitcher Kylie Kleinschmidt was hit for eight runs and took the loss for Tech, dropping her record to 3-3. However, Kleinschmidt gave up just four hits and had only two earned runs against. The Jackets will look to bounce back from spell that has seen them lose five of their last six, and do so by taking out a Maryland team that has been winning in bunches as of late. The three game series between Tech and Maryland begins at 1 p.m. on April 13, the first game of a Saturday double-header. The series wraps up with a 1 p.m. game on Sunday.